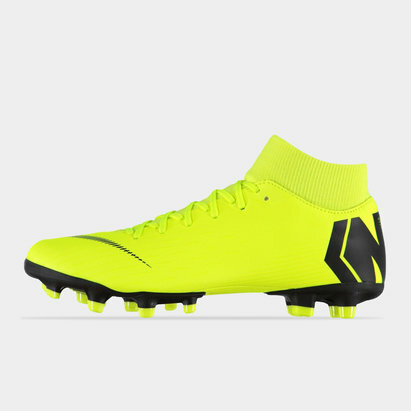 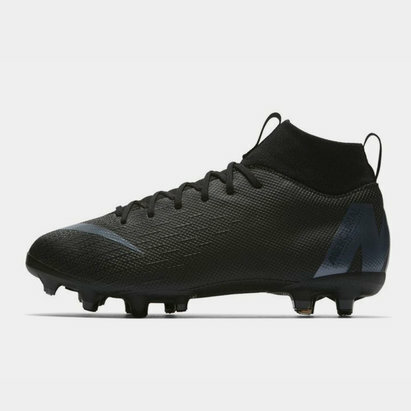 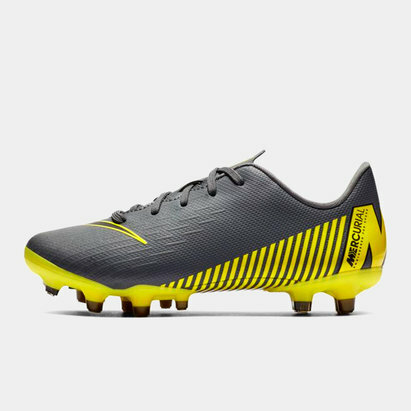 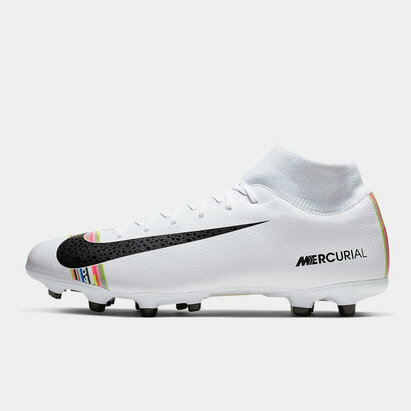 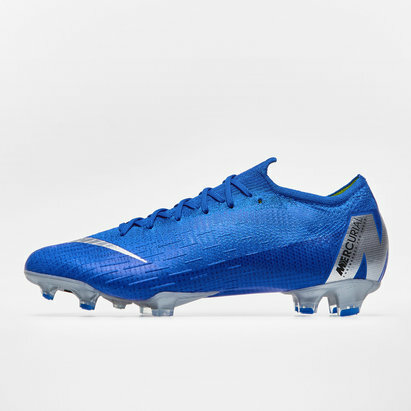 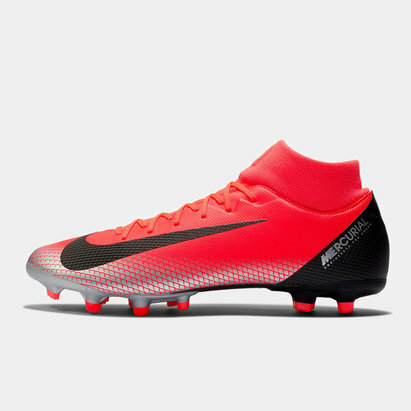 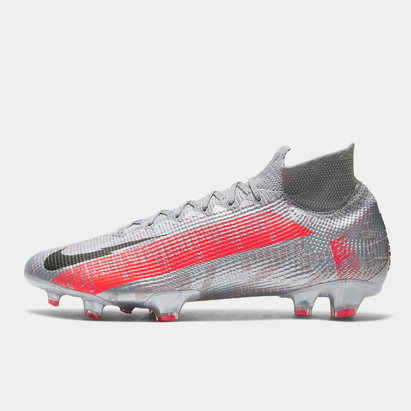 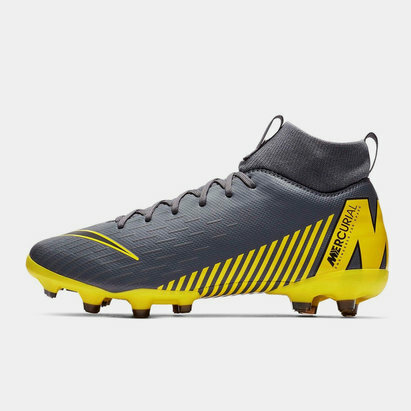 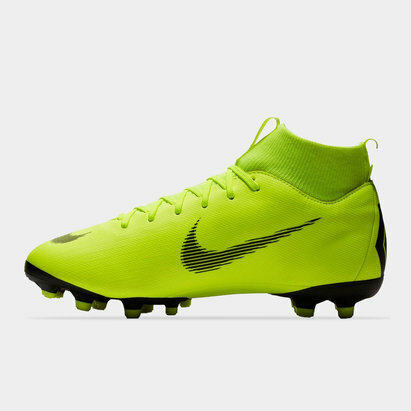 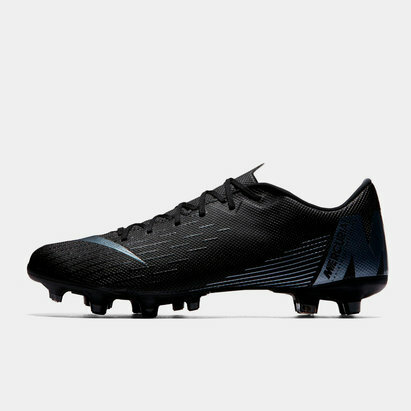 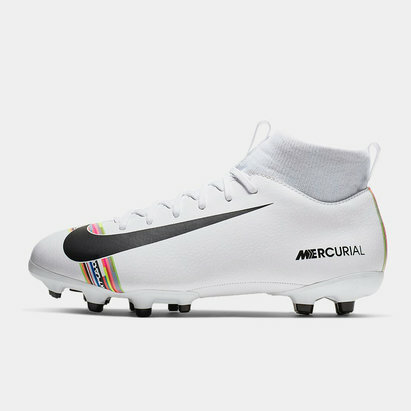 For explosive power, a lightweight and comfortable fit, and unbeatable control, choose Nike Mercurial football boots from Lovell Soccer. 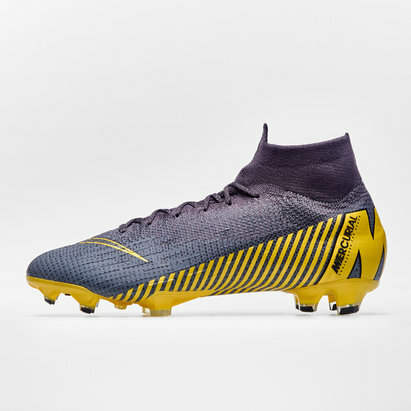 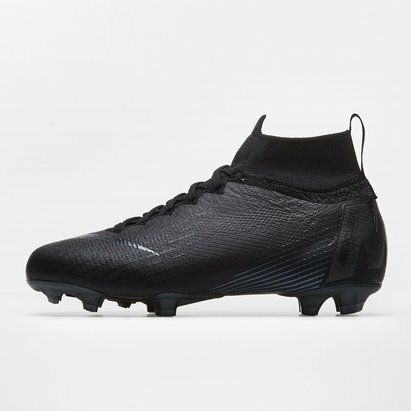 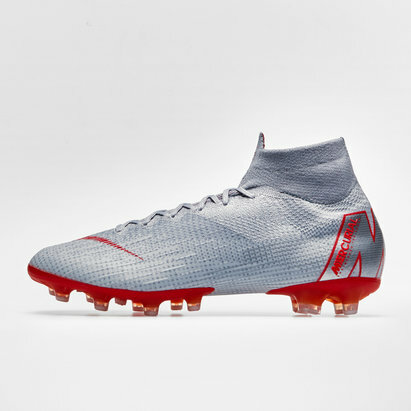 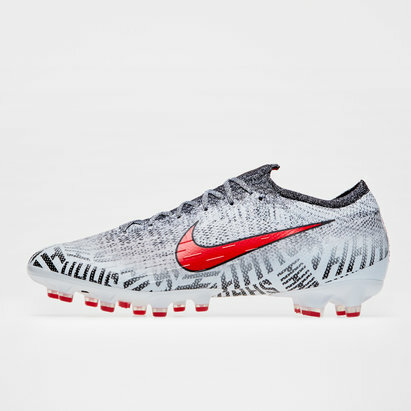 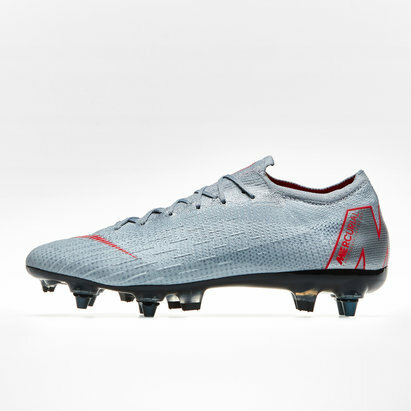 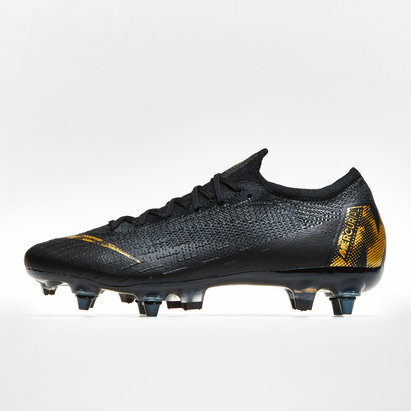 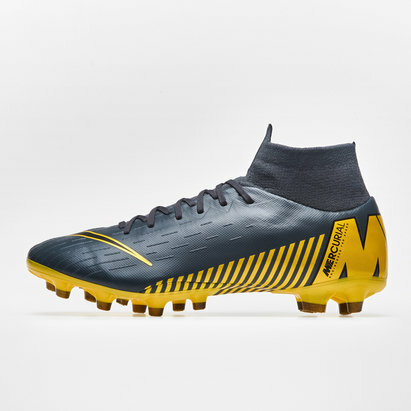 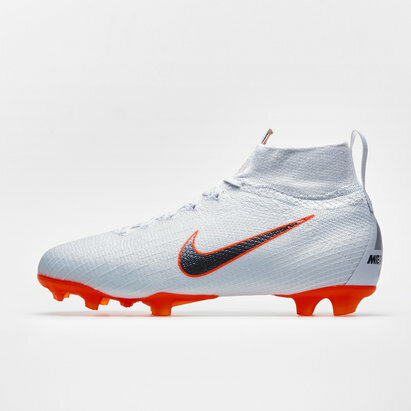 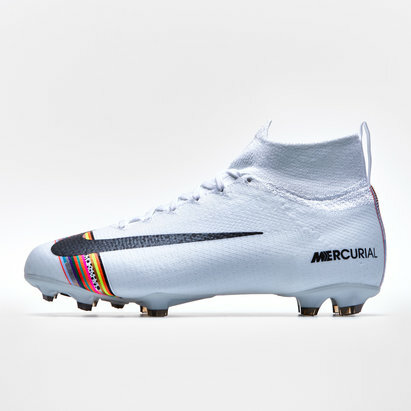 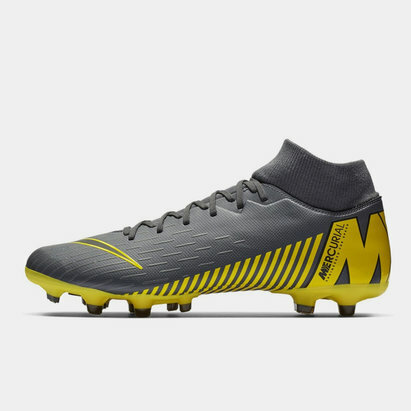 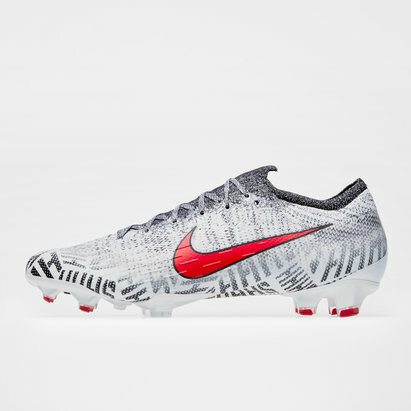 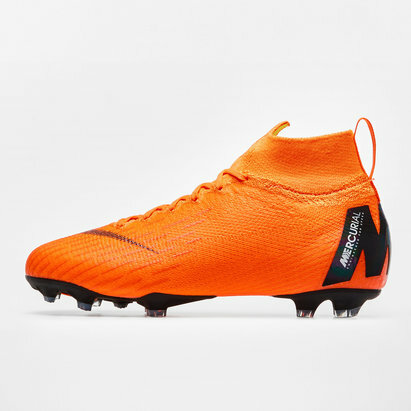 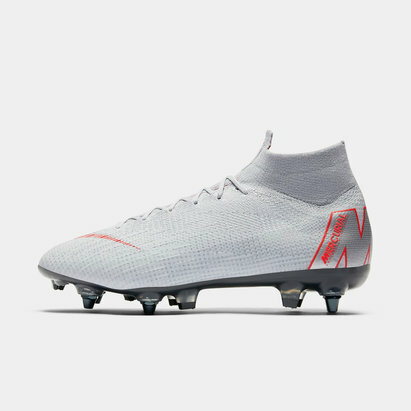 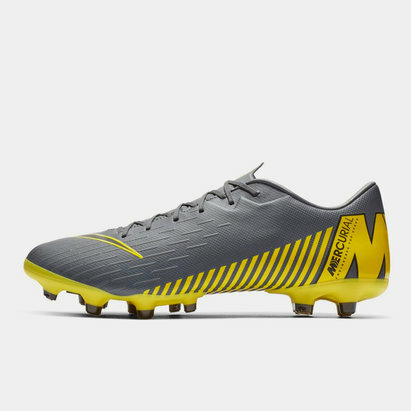 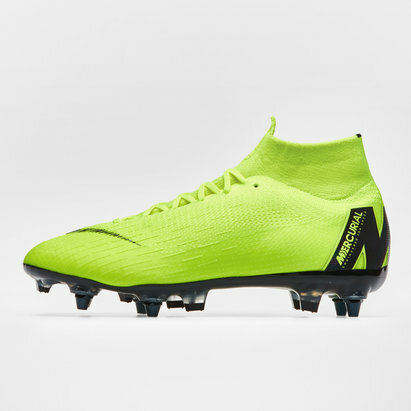 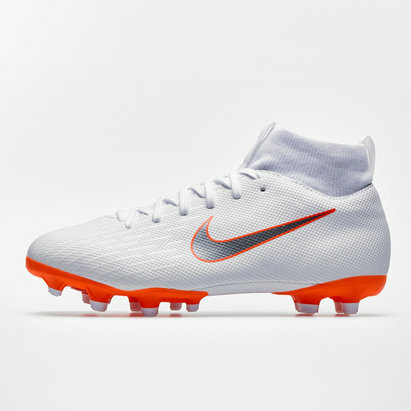 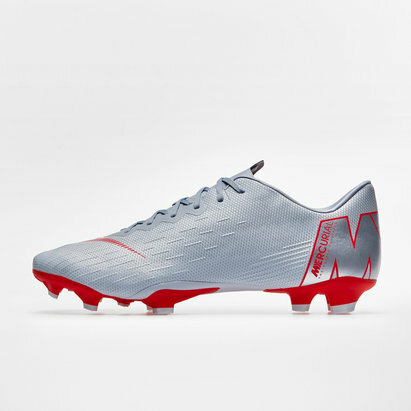 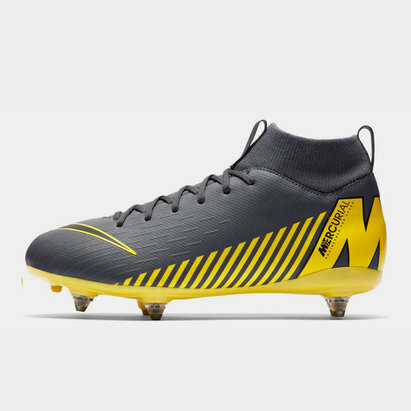 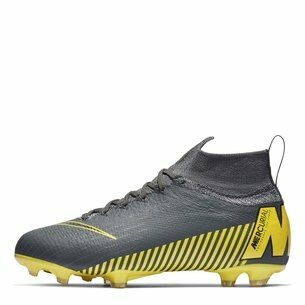 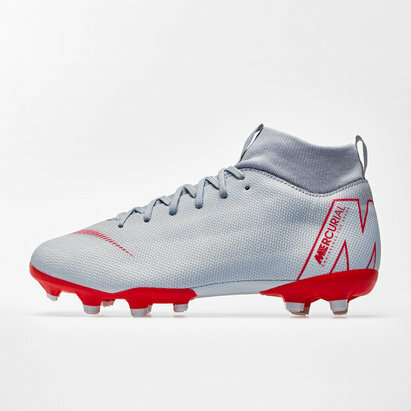 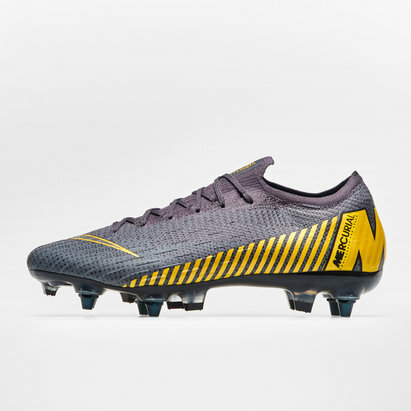 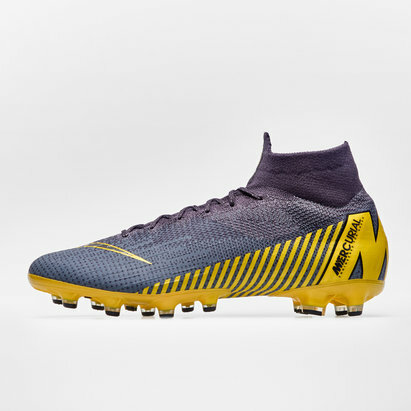 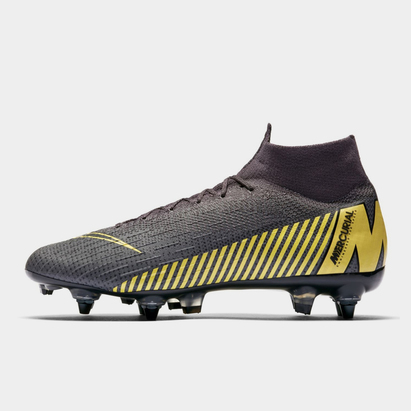 Capable of delivering outstanding performance in any weather conditions, Nike Mercurial boots provide speed and agility - which could make the difference when it counts. 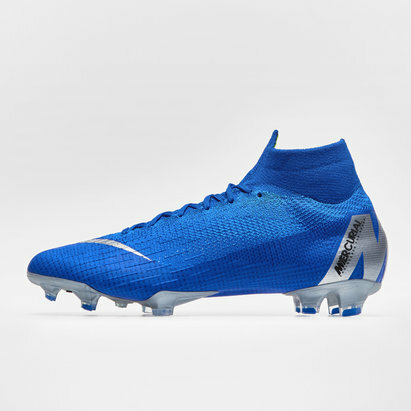 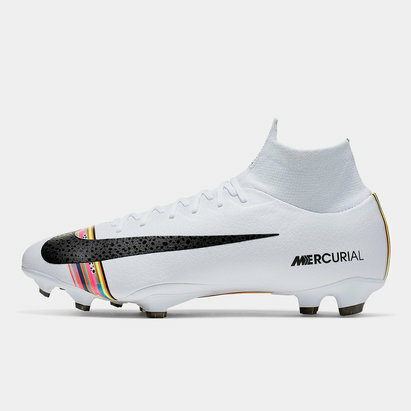 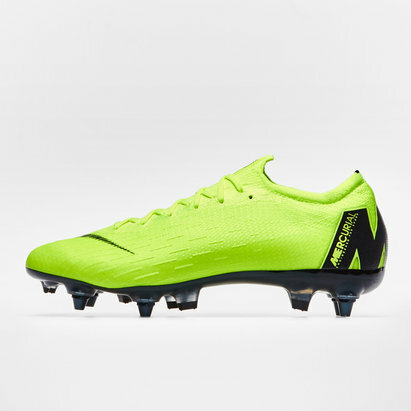 Shop the full Nike Mercurial range here at Lovell Soccer today.